Make it easy for clients to contact the site developer with support requests by including a support request form in the Dashboard. 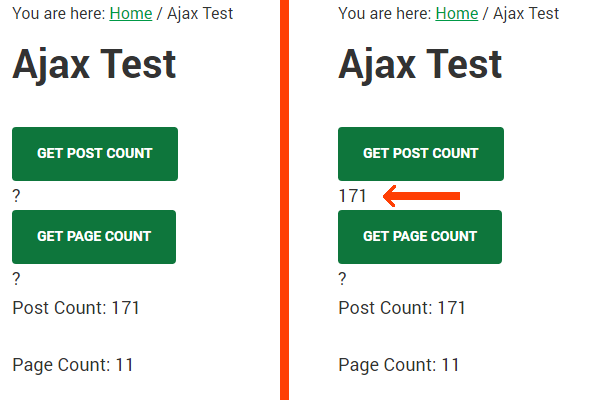 An ajax demo for WordPress, with debugging tips, to show that it is not so hard. Includes code you can download and quickly use. 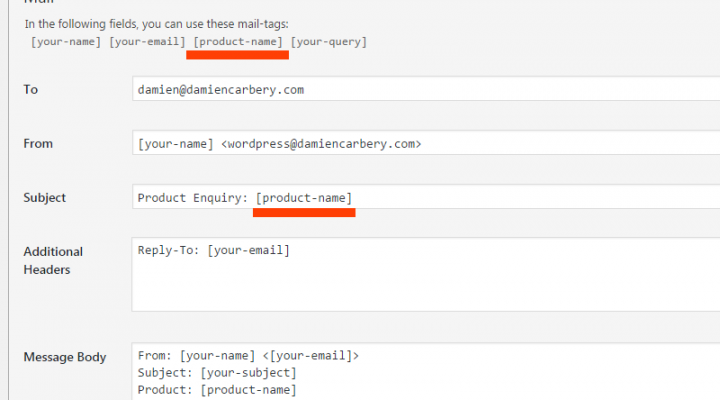 Make it easy for customers to ask questions about your products – add a product enquiry form that will include the product name in the email that it sends. Standalone scripts give you access to the WordPress API to do things without the burden of a theme. You can do anything you want. See how easy it is. Debugging WordPress code can be difficult with just ‘echo’ calls – enable debug mode so that you can get complete access to variables even when they don’t produce any output. 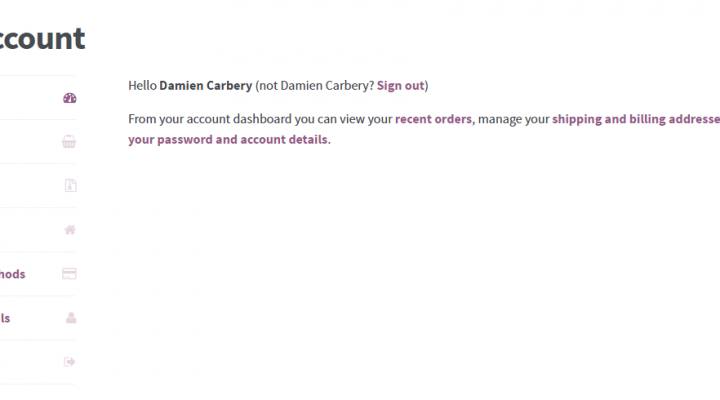 Overriding Woocommerce templates is easy if you are changing it for your theme but requires a little more work if a plugin needs to do this.